The Fair Wear Foundation (FWF) has been awarded a grant by the United Nations Trust Fund to End Violence against Women (UN Trust Fund). 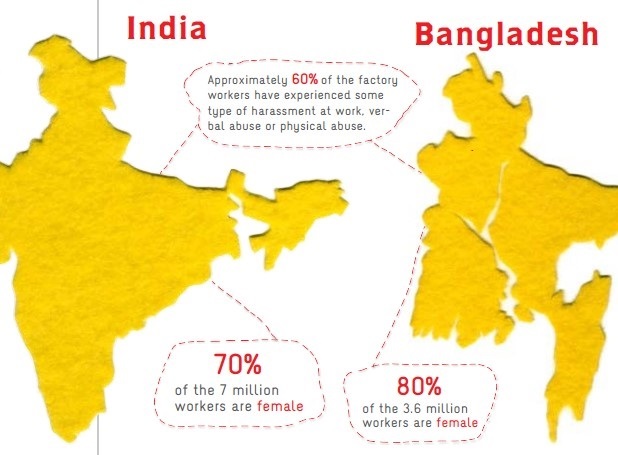 To learn more about the FWF, check out their newly released 2010 annual report. This entry was posted in CSR, Gender Equality, Harassment or Abuse, Human Rights, Labour, Responsibility, Social Conditions, Social Responsibility, Supply Chain, Transparency and tagged AMRF Society, Apparel, Awaj Foundation, Bangladesh, Cividep, Erica Van Doorn, Fair Wear Foundation, garment workers, harassment, India, Labour, SAVE on November 17, 2011 by Mary Hanlon. 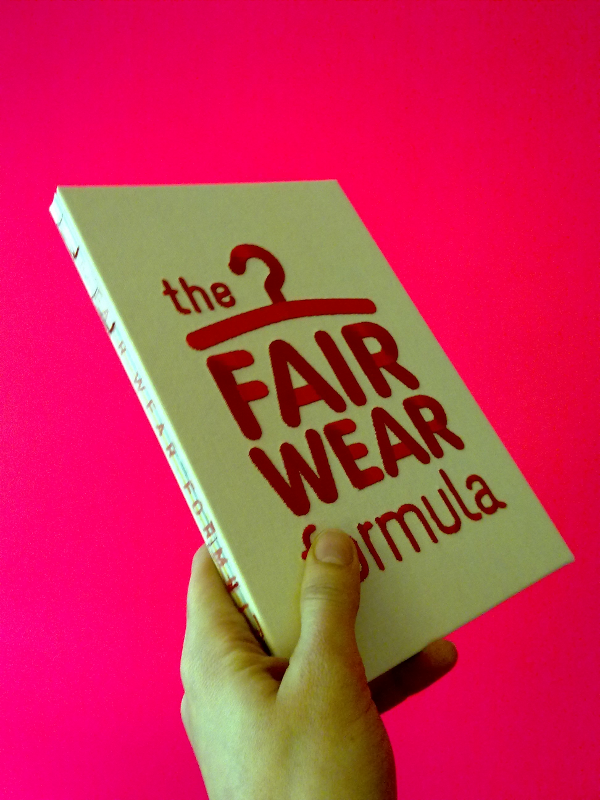 The Fair Wear Foundation (FWF) has launched a new publication, the Fair Wear formula. 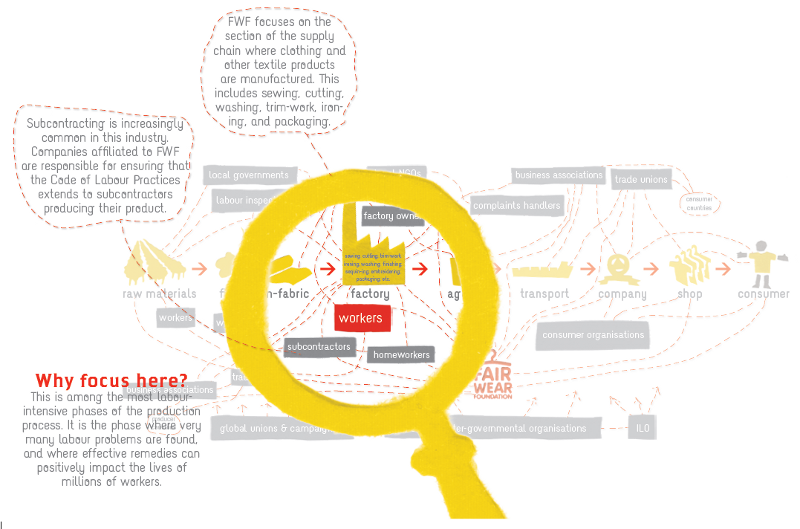 Supply chain responsibility = realising that the Code can only be fulfilled when sourcing companies, as well as factory management, actively pursue practices that support good working conditions. Labour standards derived from ILO Conventions and the UN’s Declaration on Human Rights = basing FWF’s Code on internationally-recognised standards which have been set through tri-partite negotiation. Multi-stakeholder verification = verification processes developed through multi-stakeholder negotiation, and involving experts from diverse disciplines and perspectives in FWF verification teams. A process-approach to implementation = paying special attention to the means (i.e. building functioning industrial relations systems over time) in order to achieve the end (i.e. sustainable workplace improvements). Involvement of stakeholders in production countries = engaging local partners in shaping FWF’s approach in a given region or country. Transparency = keeping relevant stakeholders informed of FWF policies, activities, and results; publicly reporting on member company efforts to fulfil FWF requirements. This entry was posted in Child Labour, CSR, Education, Empowerment, Equal Rights, Fair Trade, Fashion Design, Forced Labour, Freedom of Association, Gender Equality, Harassment or Abuse, Health and Safety, HIV/AIDS, Hours of Work, Human Rights, Labour, Nondiscrimination, Overtime Compensation, Responsibility, Social Conditions, Social Responsibility, Socially Responsible Design, Student Education, Supply Chain, Torture, Transparency, Tutor Education, Wages and Benefits and tagged Fair Wear Foundation, FWF, Human Rights, ILO, International Labour Organization, Labour, standards, supply chain, the Fair Wear formula, transparenct, UN, United Nations, verification, workers on March 26, 2010 by Mary Hanlon.